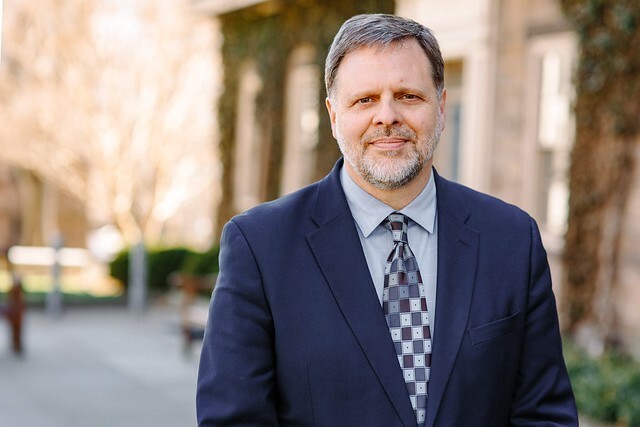 On April 2, President Elizabeth Bradley announced the appointment of T. Barton Thurber as the new director of the Frances Lehman Loeb Art Center, effective as of Aug. 5, 2019. Thurber comes to the institution wielding extensive experience in the world of collegiate galleries. Courtesy of Kasey Ivan. Each year, thousands of starry-eyed prospective students meander across Vassar’s campus, accompanied by even starrier-eyed parents. Some are attracted to the school’s small class sizes, others to the beautiful campus or open curriculum. A select group applies because of the promise that here, they will spend four years in a place where they are never more than five minutes from Picassos and O’Keefes, Pollacks and Rothkos—the list goes on. At Vassar, students enjoy unfettered access to The Frances Lehman Loeb Art Center, a museum that The New York Times once described as “one of the great college collections” (The New York Times, “ART REVIEW; The Hudson Valley, Inside and Out,” 07.30.1999). The Loeb, a Vassar institution since it opened in 1864 under the name “Vassar College Art Gallery,” has been in a state of flux this year (The Frances Lehman Loeb Art Center, “About the FLLAC,” 12.08.2010). Last fall, James Mundy, the Anne Hendricks Bass Director of the Loeb, announced his impending spring retirement. The search for his successor concluded on Tuesday, April 2, when President Elizabeth Bradley announced via email that T. Barton Thurber, the current Associate Director for Collections and Exhibitions at the Princeton University Art Museum, has been selected to fill the post. Thurber will assume his new position on Monday, Aug. 5. In the application pool, Thurber faced competition from other museum experts with similarly ambitious visions. The selection process incorporated a wide range of Vassar community members, as Dean of Strategic Planning and Academic Resources and Associate Professor of Chemistry Marianne H. Begemann described in an email interview: “The search was led by a search committee comprised of faculty, administrators, alum, and members of the Frances Lehman Loeb Advisory Board.” Begemann went on to explain that there were 45-50 applicants, nine of whom were selected for interviews on the platform Zoom. 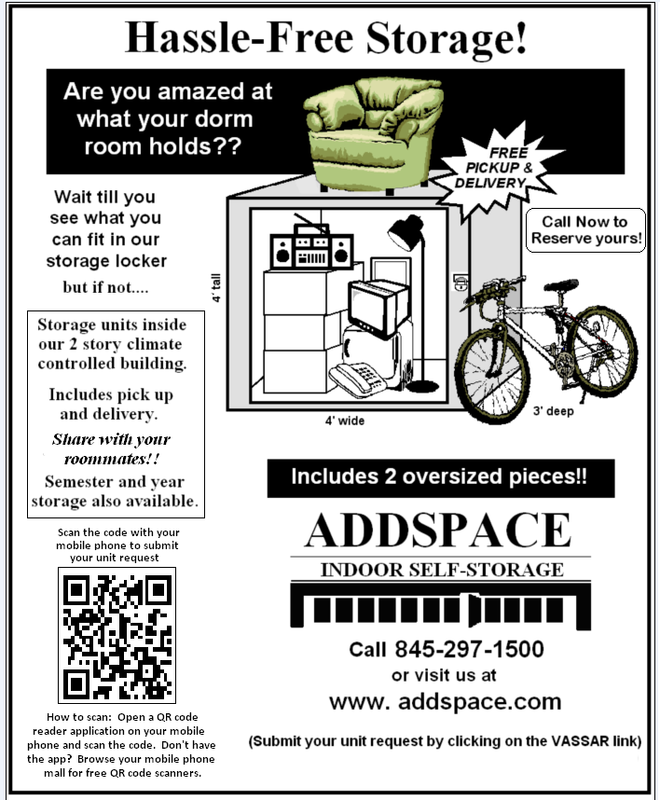 Of that group, only a few were invited to campus: “The three finalists met with staff of the Loeb, faculty in Art and other Departments, students, the search committee and the President, as well as taking a full guided tour of the Art Center galleries, storage and other spaces.” In the end, Begemann and the rest of the search committee considered the feedback of all the groups involved and made their recommendation to President Bradley, who ultimately selected Thurber for the post. Like Horn and her peers, Thurber holds a clear vision for the Loeb. He explained: “I want to help support greater faculty and student engagement, increased alumni and public outreach, and new research and scholarship.” According to Thurber, these goals were born from over 20 years of work at two different collegiate museums: Dartmouth’s and Princeton’s. His plans for the Loeb are steeped in knowledge accumulated over many years in the business. 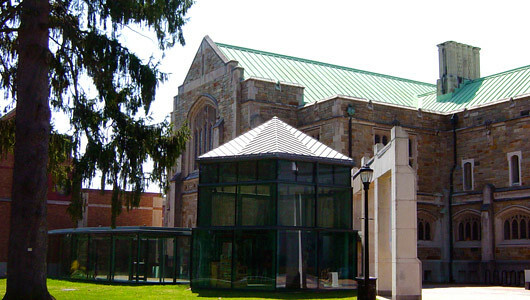 The Frances Lehman Loeb Art Center is a key attraction of Vassar’s campus. The museum opened in 1864, three years after the college. At that time, it was the “Vassar College Art Gallery.” For the past 28 years, James Mundy has served as the center’s director. Begemann affirmed that familiarity in the field was a main criterion for the committee, although other factors were also important: “The search committee looked for deep and broad experience with museum collections, management expertise, fundraising and collection development acumen, and a vision for the Frances Lehman Loeb Art Center that recognizes its importance within the setting of a Liberal Arts College, especially one like Vassar with a commitment to inclusion, equity and the use of original materials in teaching and learning.” While Begemann noted that all of the candidates were exceptional, Thurber’s respect for the values outlined above stood out. His background in this type of setting is clear from his description of the parallels between his current employer and his future one: “[The Princeton University Art Museum and the Loeb] share similar missions to educate, challenge, and inspire; they both care for, interpret, and publish their globe-spanning collections; and they each grapple with how can academic museums adapt to the digital age with new tools for achieving the fullest impact.” The emphasis on modernization is key: The Loeb, now in its 155th year, still serves as an educational hub and a defining monument of the school. Regardless of the changes that are doubtless imminent, it is certain that prospective students will continue to gaze upon the building with starry eyes.